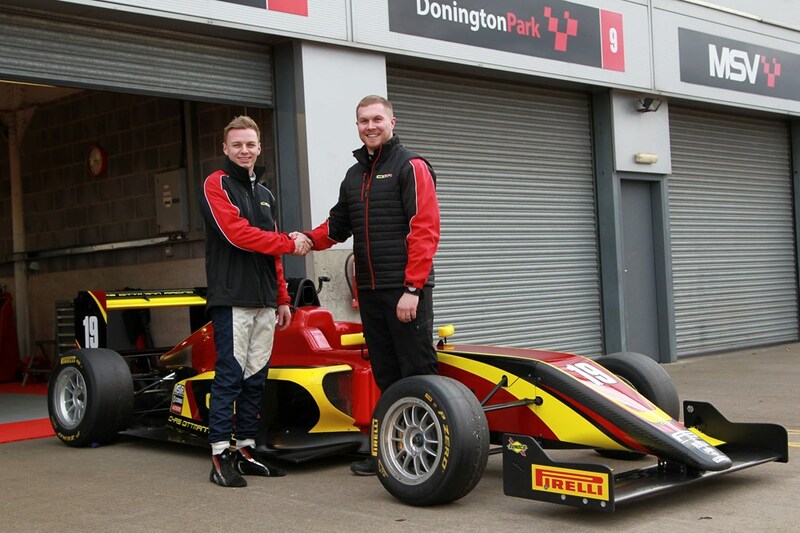 Ayrton Simmons and Cian Carey showed plenty of potential in the BRDC British F3 Championship at Donington for Chris Dittmann Racing this weekend (22-23 Sept). Ayrton, on only his second race weekend in the competition, put on a pacey performance to take P3 in qualifying before going on to two P6s and a P7. Despite his lack of testing, it was unfortunate that two races were interrupted by long safety car periods, or a podium looked on the cards. 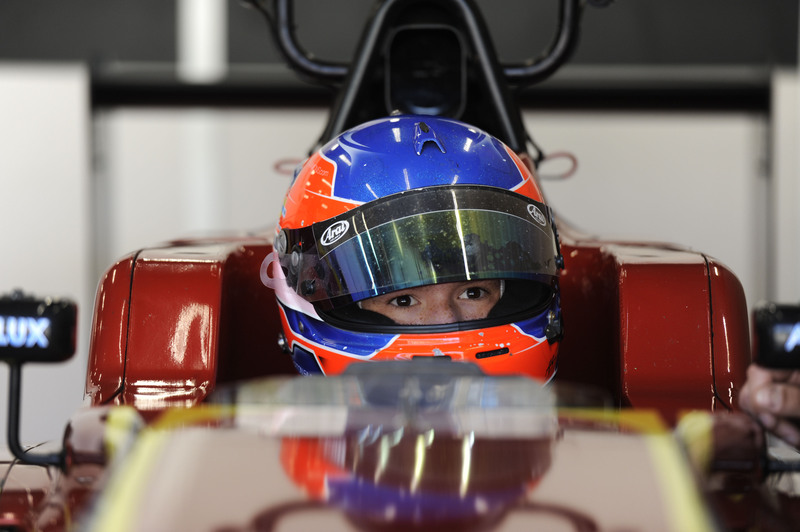 Meanwhile, Cian, on debut, showed glimpses of his pace to take a Top 10 finish with limited time in the car beforehand. Both performances left team principal Chris Dittmann delighted with their weekend’s work. He said: “It was a solid weekend overall, but we were very pleased with how both drivers performed. “Ayrton was really impressive across every session and to qualify in third and just two-tenths off pole was a brilliant effort. 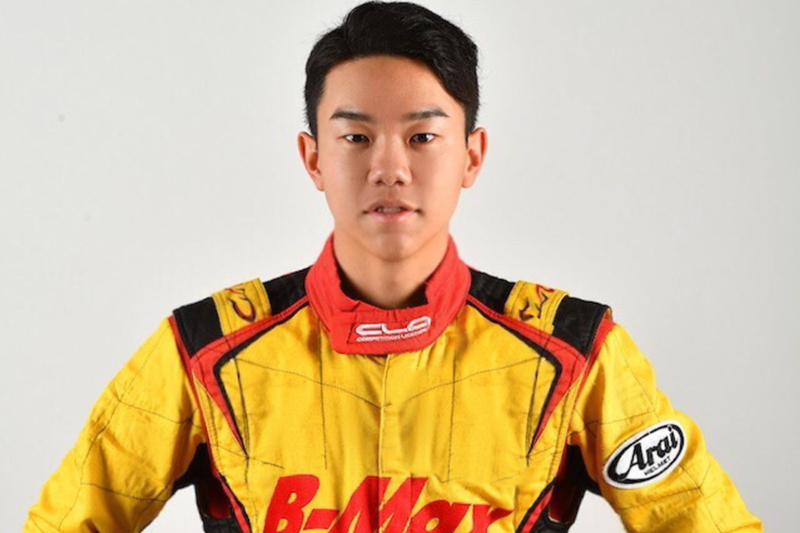 “Two of the races had only four or so laps of actual racing due to red flags and safety cars, so he could have had a podium with a little longer out there. 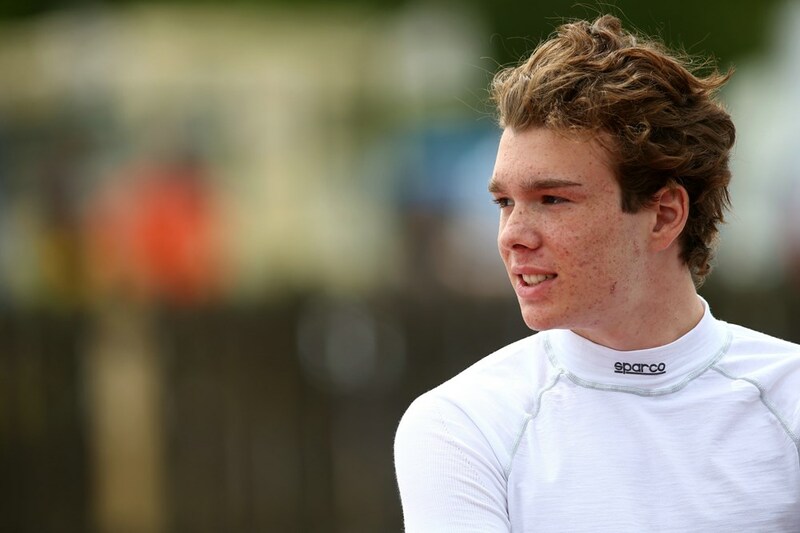 Ayrton Simmons, 17, put on an impressive performance on his BRDC British F3 Championship and team debut in July – finishing fourth in qualifying and the second race. 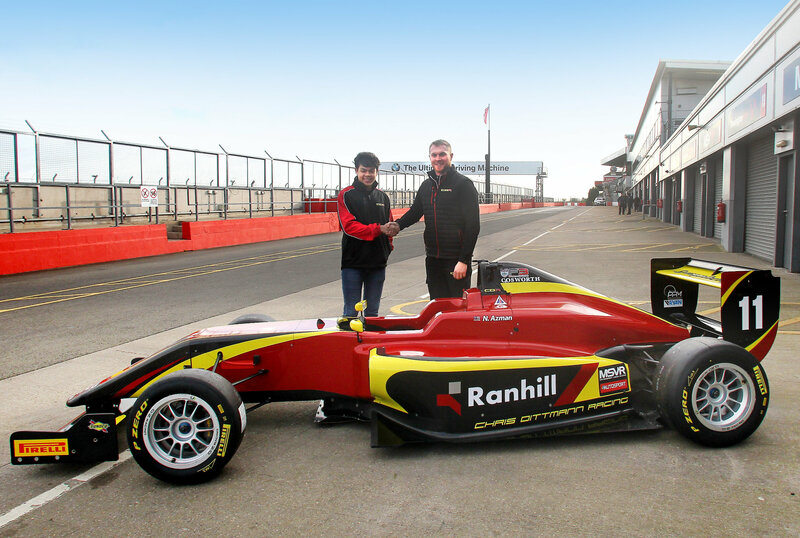 Irish driver Cian Carey took a break from his F3 Cup exploits where he sits at the top of the Championship, to try his hand in the BRDC competition. But constant rain ensured Thursday’s testing sessions were a difficult affair, with the track drying for qualifying and then conditions constantly changing across the remainder of the weekend, making momentum for either driver difficult. However, Ayrton still hit the ground running in qualifying, finishing in P3 – two-tenths off pole. 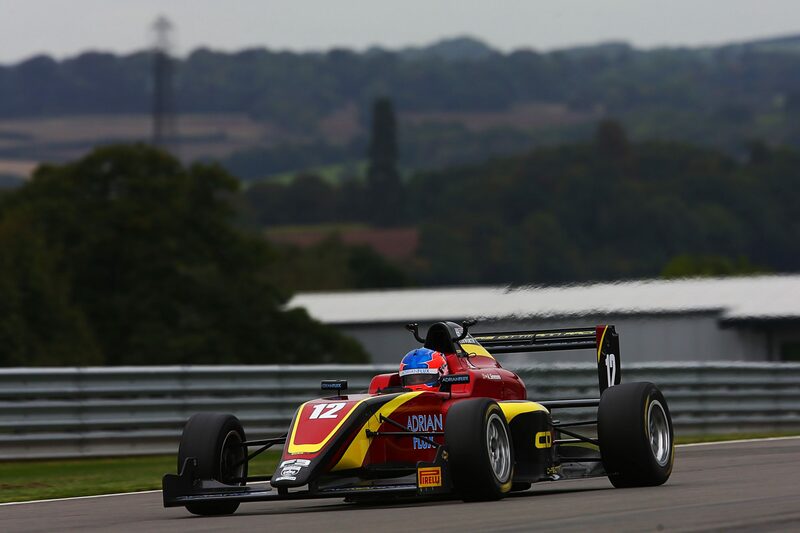 Cian found the going a little tougher, finishing in p19 – but getting quicker each lap. 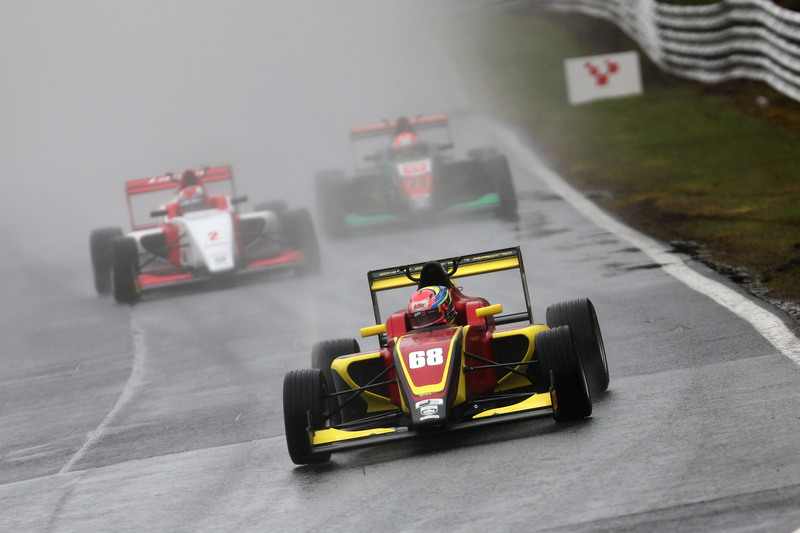 Race One was in the wet again and Ayrton got off to a great start, moving into second and looking for a Top 3 finish. But a bump near the end of the race saw him lose a few places before ending in an impressive P6. Meanwhile, Cian made up a few positions at the start of the race before being hit with a 10-second penalty for being out of position at the start, leaving him finishing in 19th. Race Two saw dry conditions once again and Ayrton wasted no time in making up seven positions, moving from P13 to P6 by the end of the first lap. Unfortunately, the race was red flagged after the initial start due to damage to the circuit, meaning the race was restarted from the original grid. But Ayrton still managed to get up to eighth from the restart and was looking strong until another incident led to the introduction of a safety car and only around four racing laps in total. Cian started off in P20, but managed to put together a strong race to take P9 and his first Top 10 of the Championship. 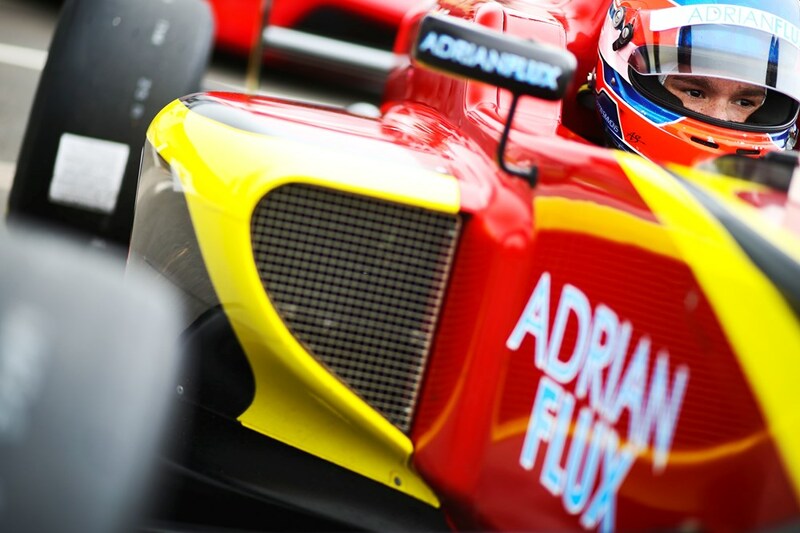 Ayrton started Race Three in P8 and Cian P13, with both looking good from the outset. But a mistake by Cian on the first lap saw him go off at the chicane and left him stranded on the gravel, leaving him with a DNF. Ayrton had a race-long battle with the drivers around him, while another long safety car period left just four racing laps again. He did well to take P7 at the end. Chris added: “It was a difficult weekend from the perspective of the weather changing so much, but both drivers dealt with it the best they could. “Ayrton showed some great pace this weekend and to get a P3 in qualifying in only his second weekend shows where he could be with more time behind the wheel.